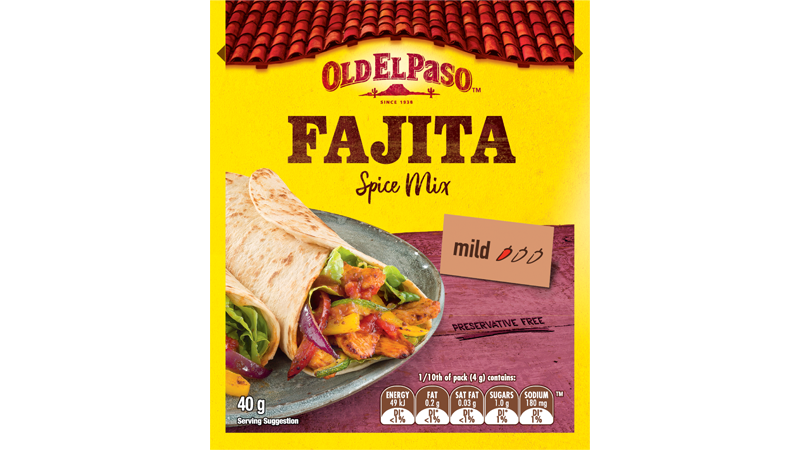 Our Old El Paso™ recipe makes 10 delicious Flamegrilled Fajita Burgers using our Fajita Spice Mix, Soft Tortillas and Thick ‘n Chunky Salsa. It’s a new twist on a classic Mexican meal. Just add fresh ingredients like coriander, chopped pineapple, lime juice and lettuce and you’ll have a delicious Mexican meal. Combine pork, Fajita Spice Mix, apple and coriander. 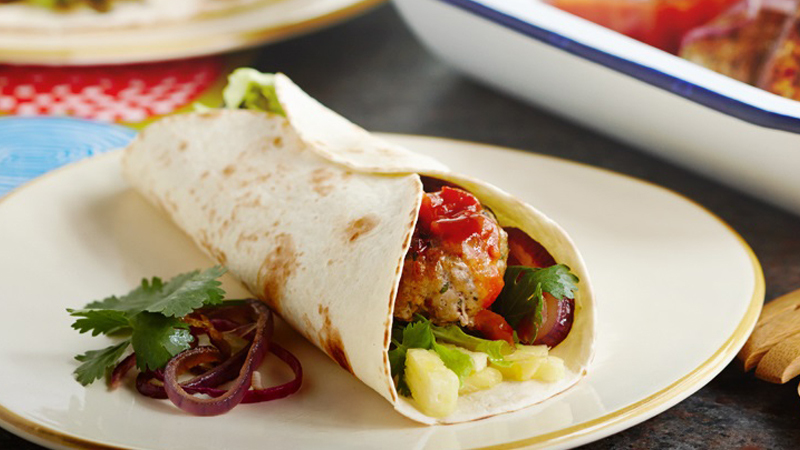 Press meat mixture into a ½ cup measure to create even burgers, then shape into 10 kofta style burgers. Preheat barbecue and cook burgers until browned and cooked through. Add onion and cook until soft. Combine lettuce pineapple, coriander and lime juice. 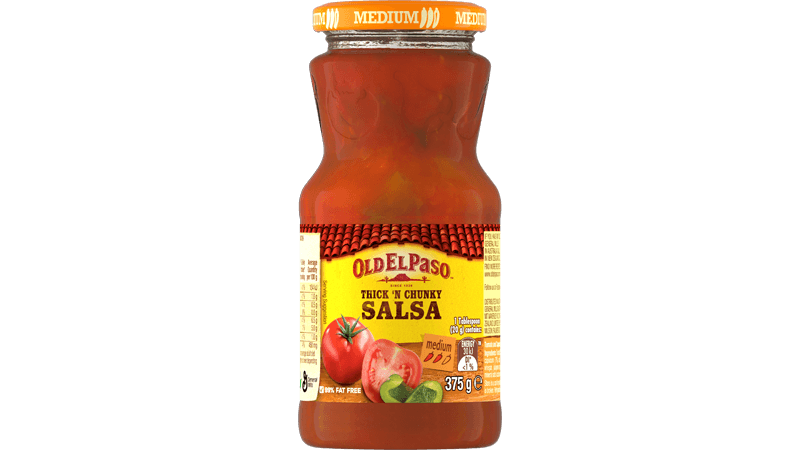 For authentic charred tortillas – open Tortilla pouch, discard Freshness Sachet and remove tortillas from pouch. Char on barbecue hot plate for 5 – 10 seconds on one side only or follow on pack instructions. Wrap in tea towel until ready to serve. Serve charred tortillas, burgers, pineapple salad and salsa to the table in a large tray or on a platter so everyone can fill their Fajita any way they like!